Family Owned & Operated. Incorporated in 1980. Convieniently located less than one mile off I-90. We treat our customers like family, because that's what we are. 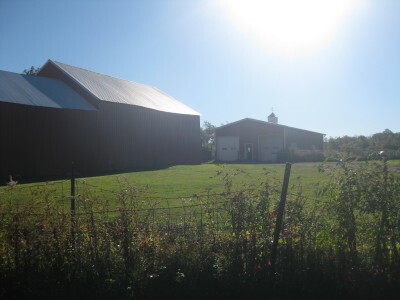 Hilltown has been serving our community farms for over 30 years. Helping bring truely local meats from our community farms to tables near you. 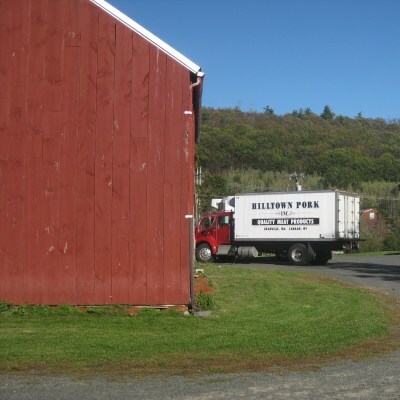 Hilltown Pork Inc began many generations ago as a family farm in Granville, MA. After many years of dealing in livestock the Beckwith family began to get into the processing and wholesaling of pork. In 1980 Hilltown Pork Inc was officially incorporated. We now slaughter and processes pork, beef, goats, and lambs. 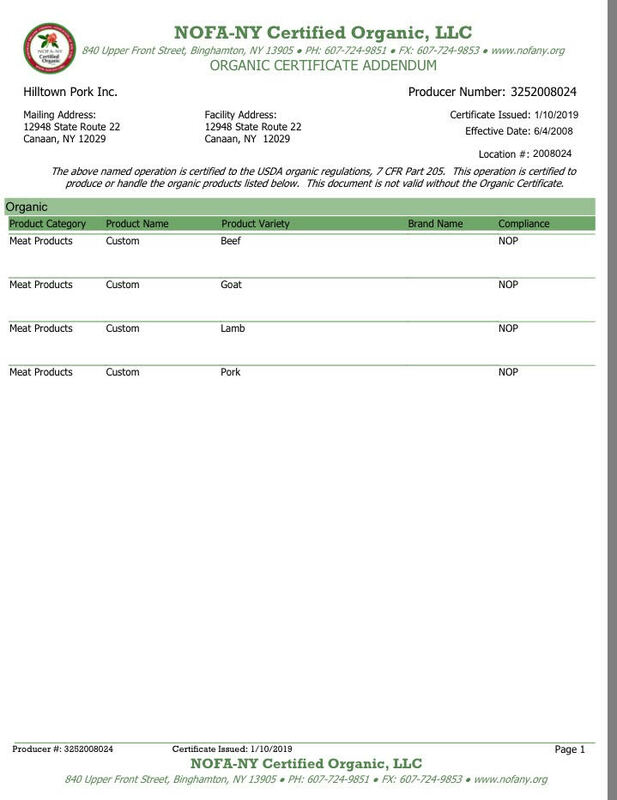 We continue to wholesale carcasses in the Boston, Hartford, and Springfield areas. We have also began to specialize in custom butchery for local farms, in order to help them sucessfully market their products to retailers, restaurants and foodies everywhere. We take great pride in our abilities to breakdown your meats into whatever cuts your customers may need. We are high end and skilled meat cutters. Today Hilltown Pork Inc is still family operated by many members of the Beckwith Family. Our Mission continues to be helping local farmers grow successful businesses.